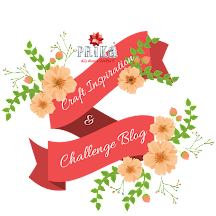 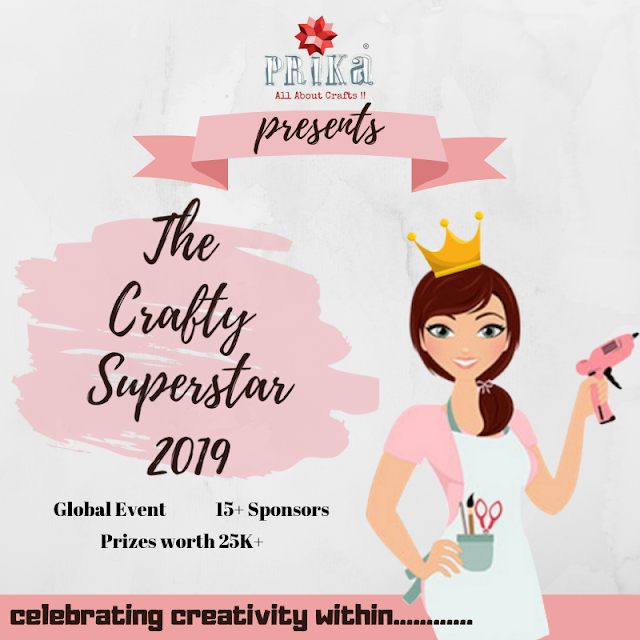 Prika: "Craft Enthusiast- Nafisa Ali"
We are very excited to begin our featured crafter stories for the month of August-2018. 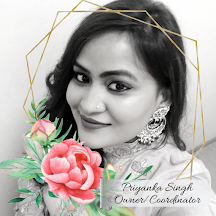 Being the month of celebrating our independence, our friendships as well as the bond between brother and sisters, it going to be very exciting for all of us. 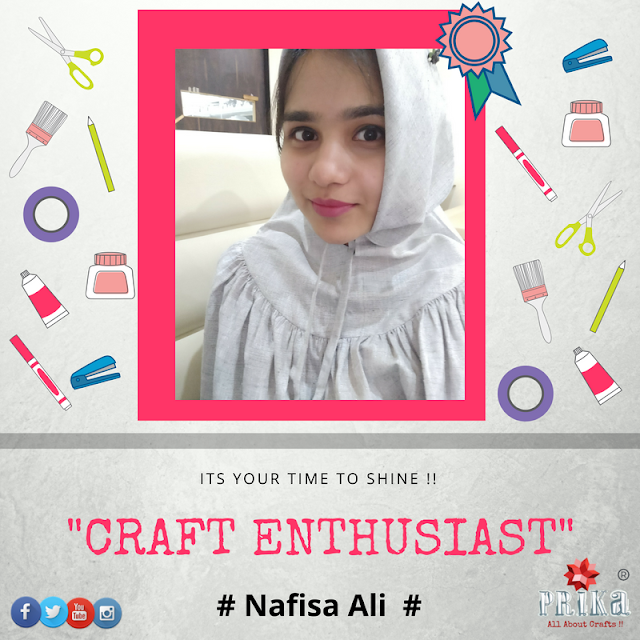 We bring you the very first crafter in limelight for this month……..Craft Enthusiast of the Week…..”Nafisa Ali”….based out of Nagpur and practising Interior Designing. 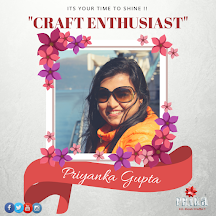 She has a very interesting story of her inclination towards crafting. 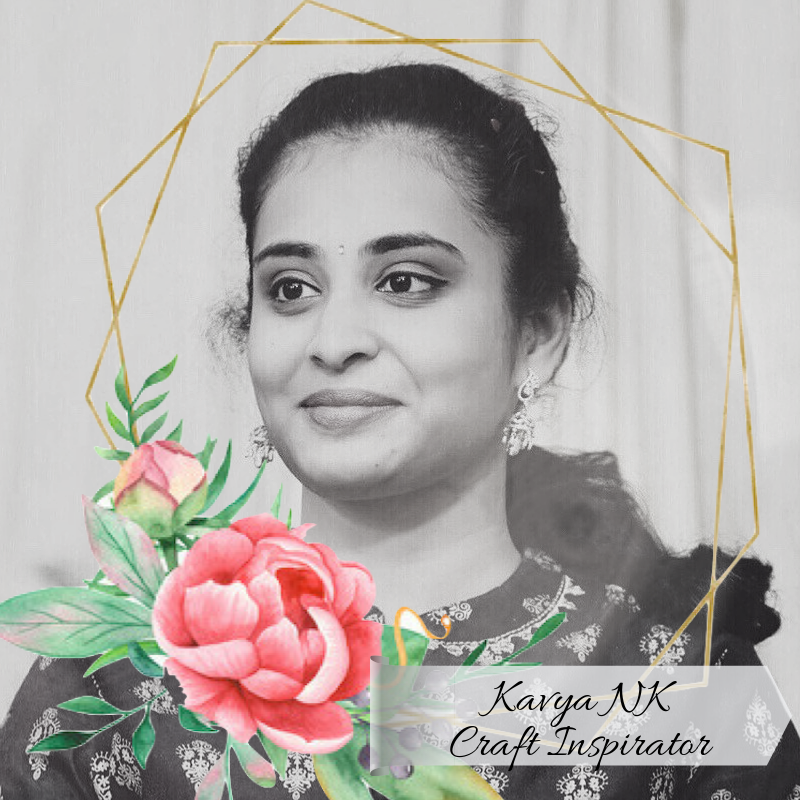 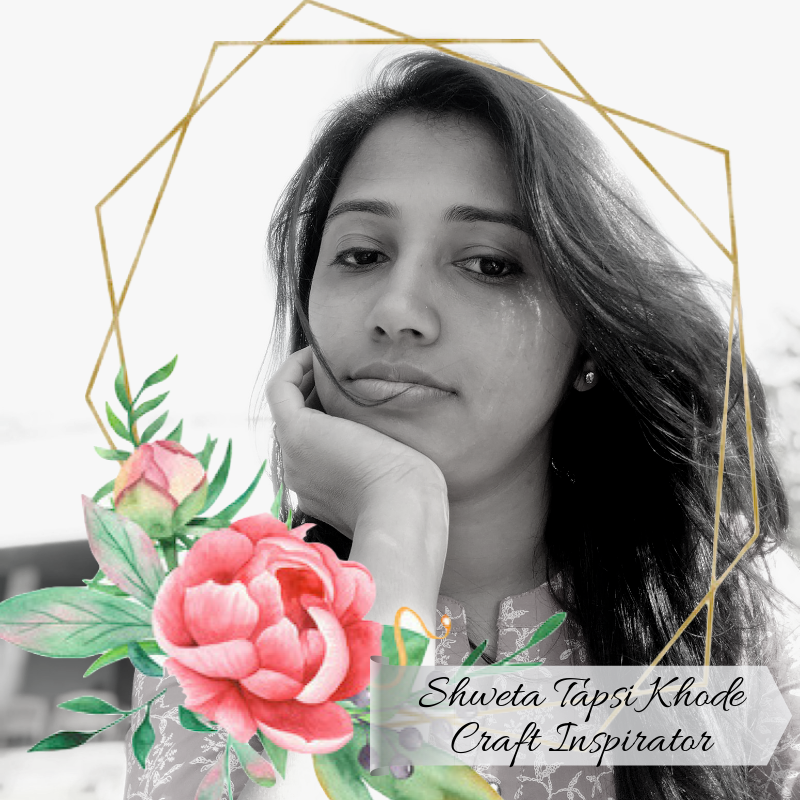 Let’s know more about her journey of being a craftpreneur, her passion, and some of her amazing projects she had worked upon. 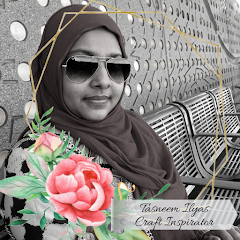 This is what Nafisa speaks about her journey as a crafter and her story of being a craftpreneur…. 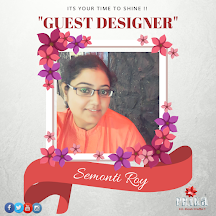 I am a practicing Interior Designer, a homemaker a design endeavour and a creative artist, always on the lookout for new opportunities. 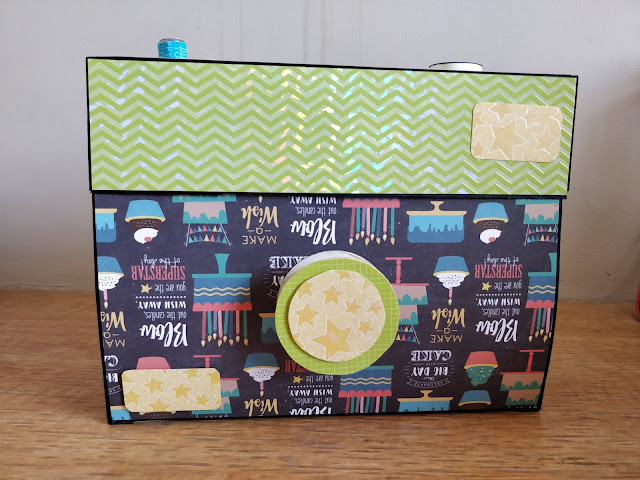 My usual activity is very exasperating but whenever I craft I feel really good, this is an activity which makes me feel stupendous about myself. Though I never imagined being an artist professionally, I was always compassionate about craft since school days. 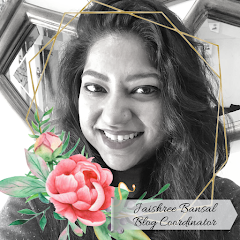 I converted my passion for craft into a part time profession heading into full time work. 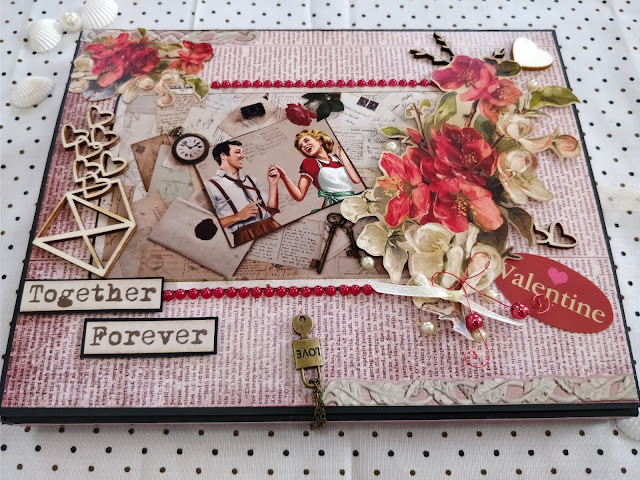 My brother saw the unknown potential in me and introduced me to the world of scrapbooking. 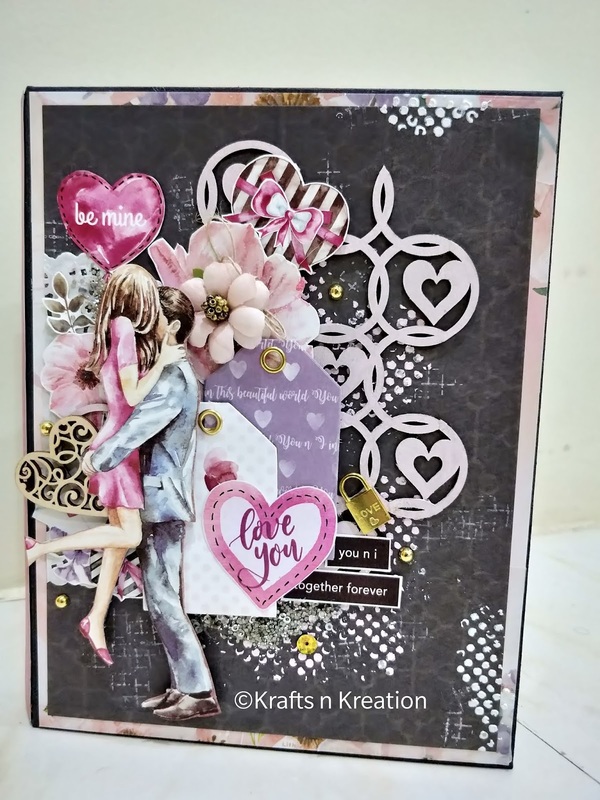 It started with designing simple waterfall folio and flourished into scrapbooking by evolving one approach at a time to another.I remember following Mallika Kejriwal Bagaria her approach to crafting is very therapeutic that’s when I started incorporating mixed media techniques to my layouts. 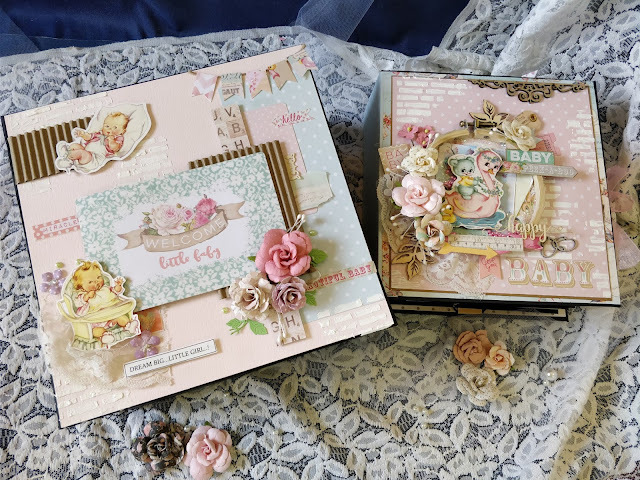 I got my creative genes from my mom who herself is very creative. 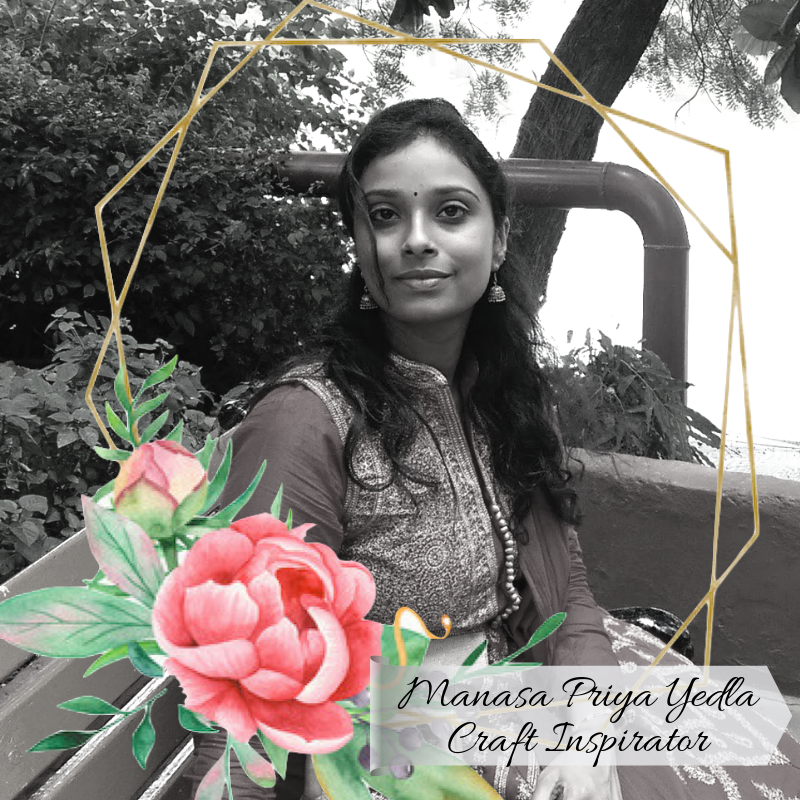 Looking her doing innovative things and designing beautiful handwork home décor inspired me since childhood. Scrapbooking is one of the most enjoyable task to me in this planet. 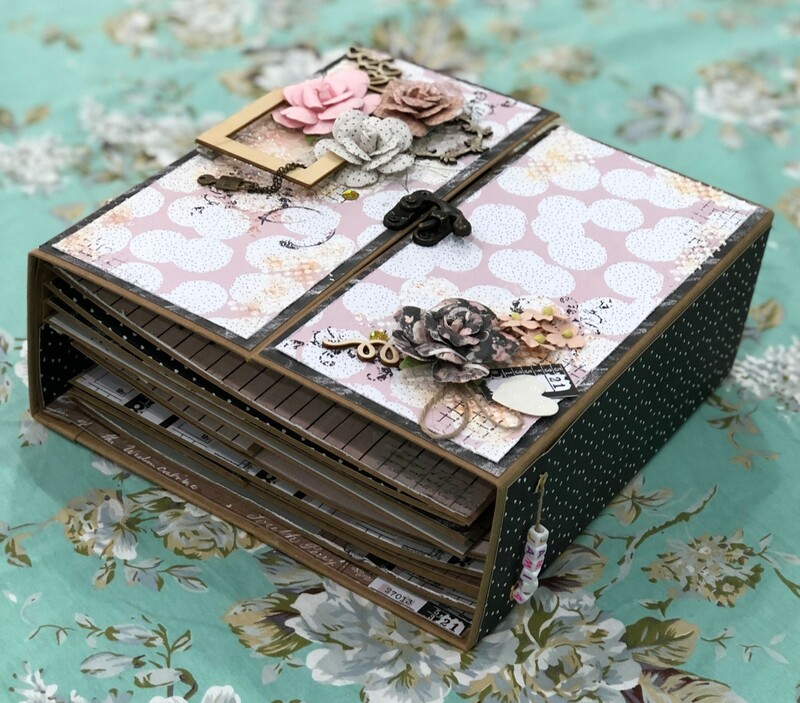 Making a composition is very restorative for me. I enjoy the process of making it a lot. 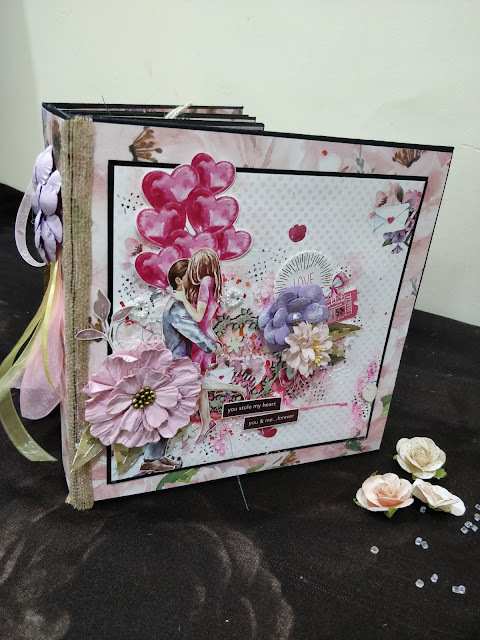 My true passion lies in designing interactive and innovative scrapbook albums. 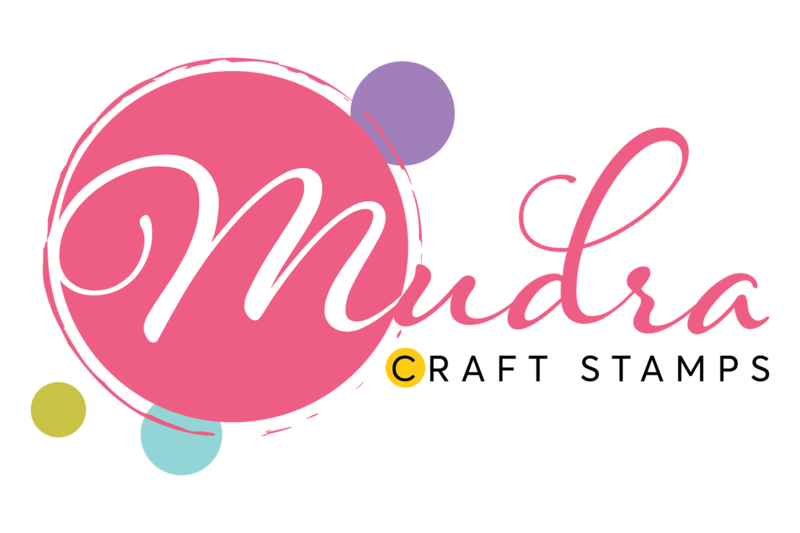 When I design something I feel I have left a part of me in it to attain the desired product for my client. 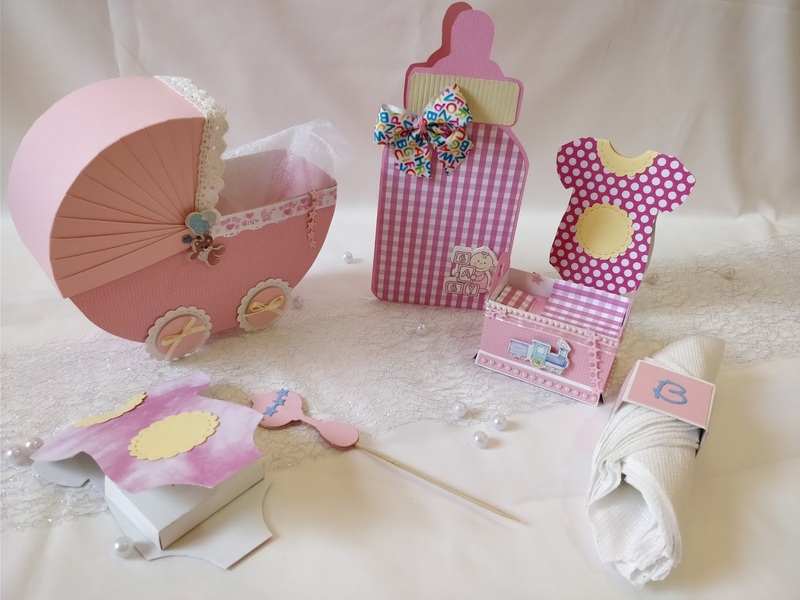 My aim is to mark my place in the world through my artistic statement.